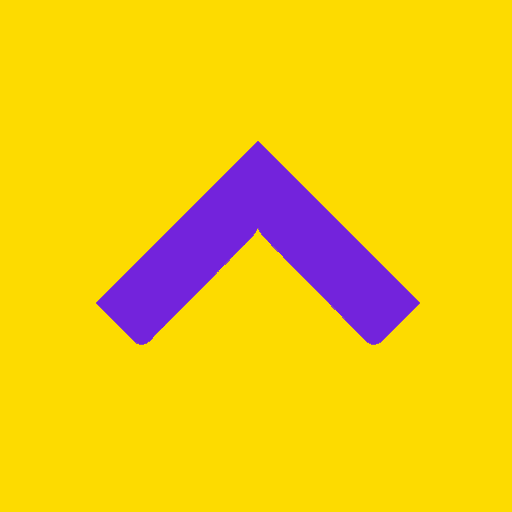 Housing.com has introduced ‘Housing Go’, a Progressive Web App (PWA). The upgraded site will now offer a seamless user experience to all smartphone users while they access Housing.com and its features. ‘Housing Go’ is available on Android as well as iOS powered mobile handsets and supports all modern browsers following the PWA guidelines. One of the key features of ‘Housing Go’ includes an intelligent caching feature that allows users to access the site while offline or with minimum usage of data to experience unparalleled performance. In addition to that, it also offers instant access from the handset’s home screen through a shortcut that eliminates the need for users to open the browser and then visit Housing.com. ‘Housing Go’ will also enable users to get push notifications when the browser is closed which will ensure a personalized and augmented user experience. With smartphones gradually gaining momentum in tier II and III markets as entry-level handsets become more accessible, ‘Housing Go’ will penetrate this section of target audience to offer them a platform to search information like never before. While mobile web has the highest reach, it is the apps that witness better engagement. ‘Housing Go’ has been designed to enhance the performance on the mobile website with the goal of improving engagement metrics. The page load performance is expected to improve by 30 percent, conversions by up to 40 percent and user engagement by 10 percent, all of which will prove the efficacy of the new PWA-based mobile site. In the recent past, Housing.com has introduced various features aimed at enhancing the user experience, these include Personalised Search, Privilege Price Cards, Valuation Pilot and Routing among others. Housing.com has led a number of strategic acquisitions, such as the largest community forum on buying and selling homes (Indian Real Estate Forum), an established company focused on doing due diligence of new real estate projects (Realty Business Intelligence), and a popular software for developers to manage and enhance their marketing and sales efforts (HomeBuy360). It has raised over $100 million in capital from India’s leading investors, including Softbank, Nexus Ventures, Falcon Edge, Helion Ventures, Nirvana Ventures, Qualcomm, DST founder Yuri Milner, Viacom 18 co-founder Haresh Chawla, Snapdeal founders Kunal Bahl and Rohit Bansal, among others.